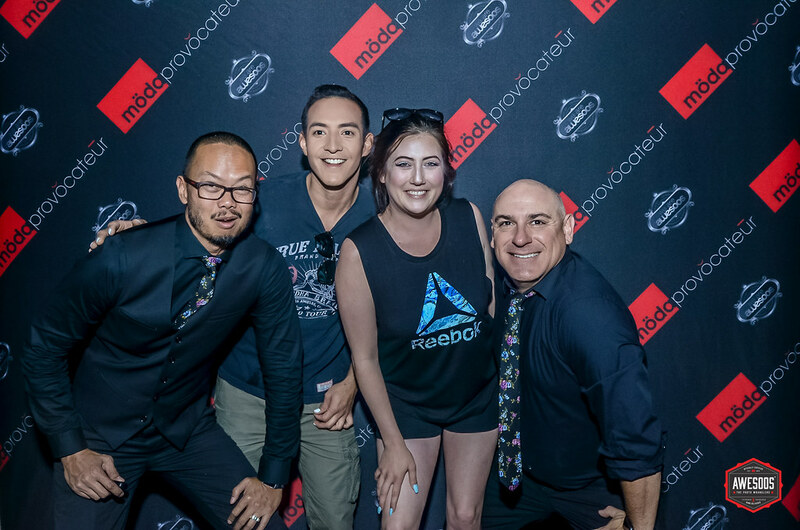 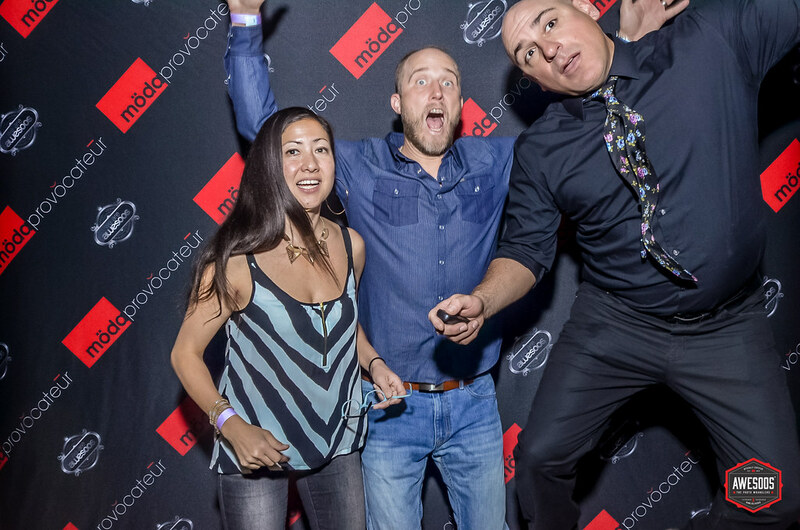 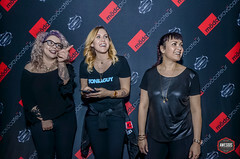 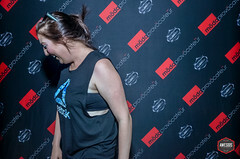 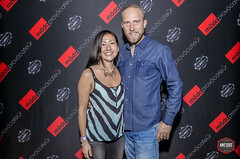 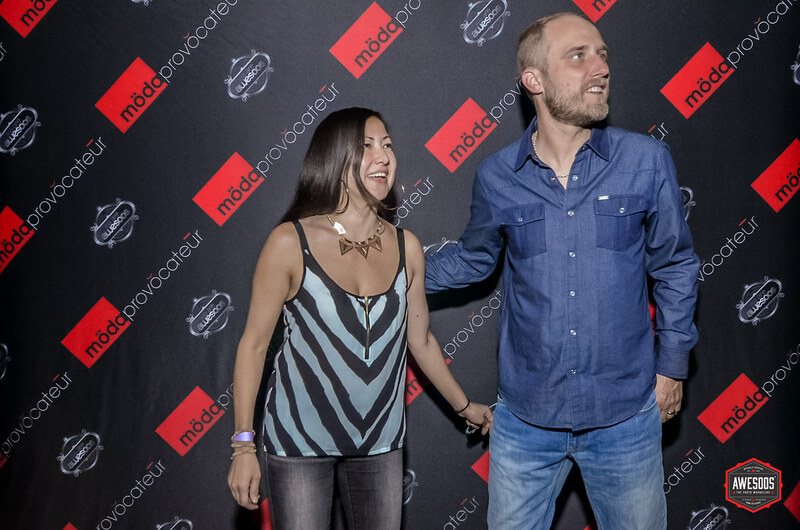 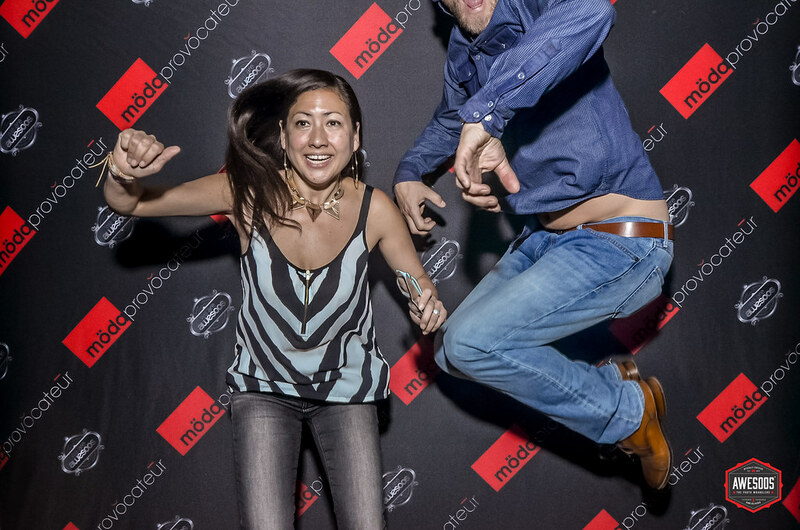 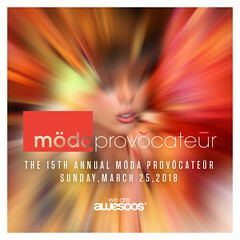 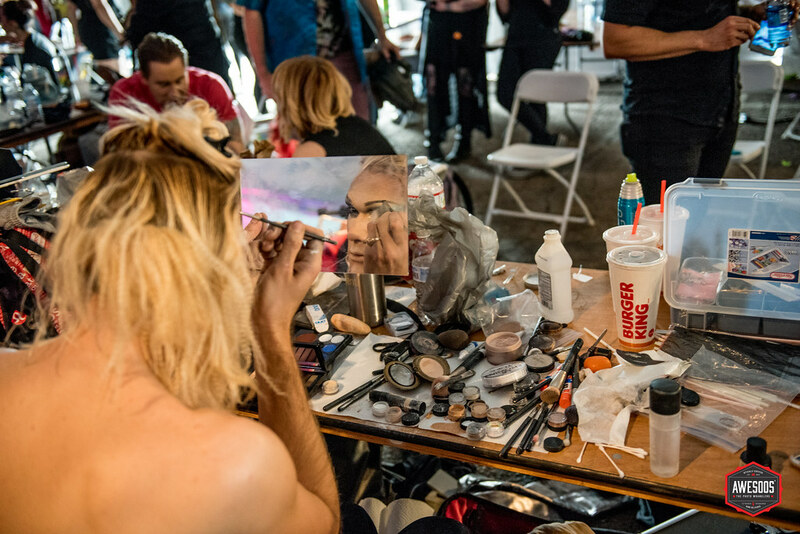 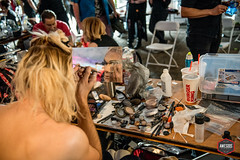 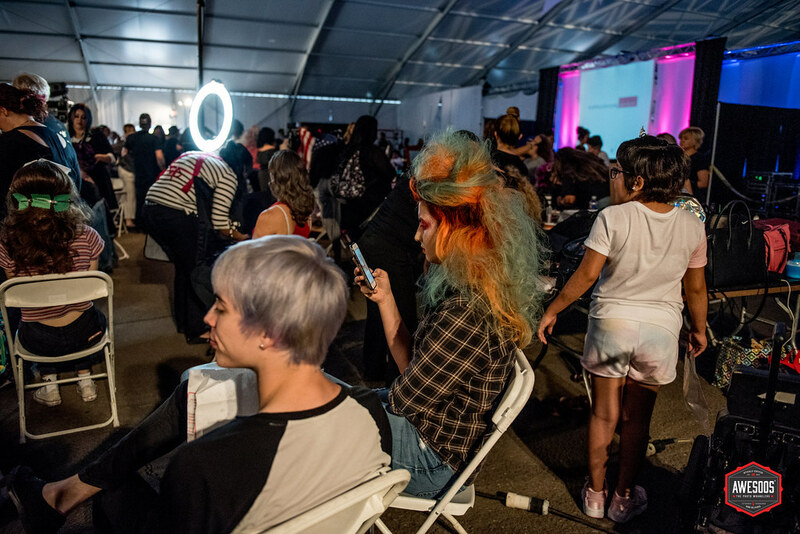 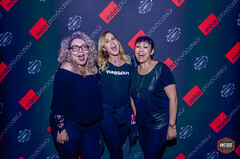 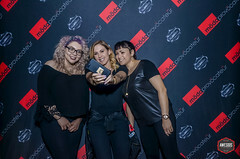 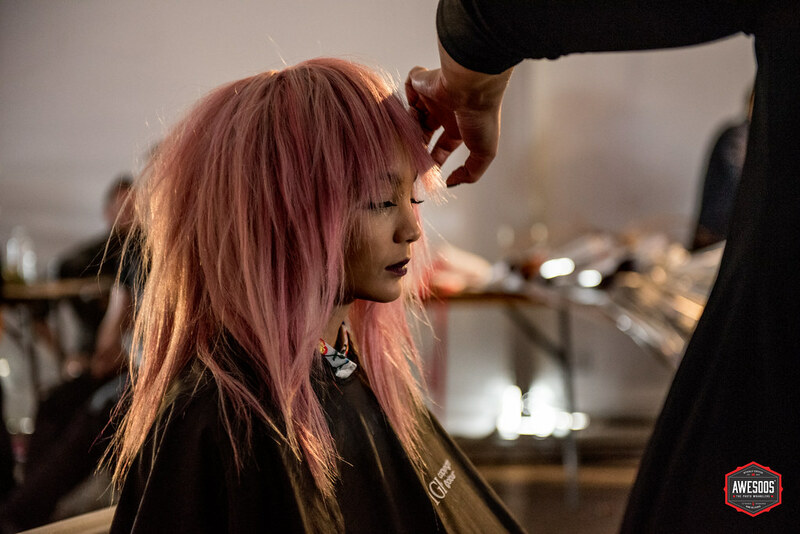 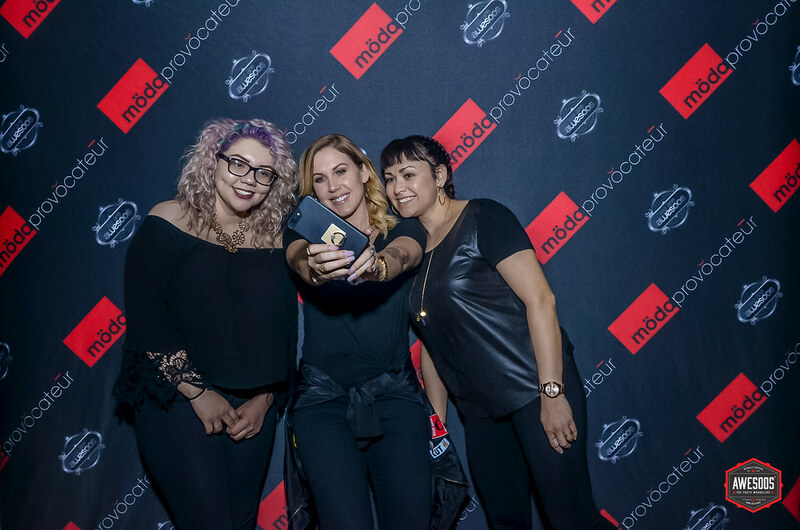 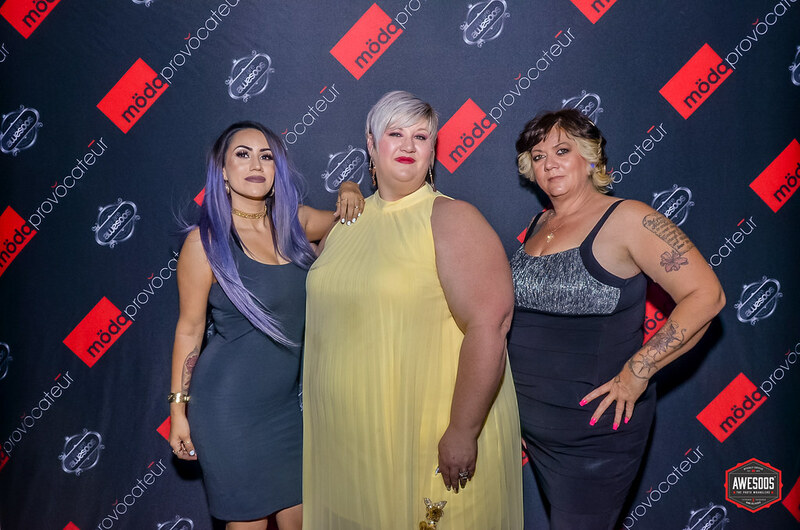 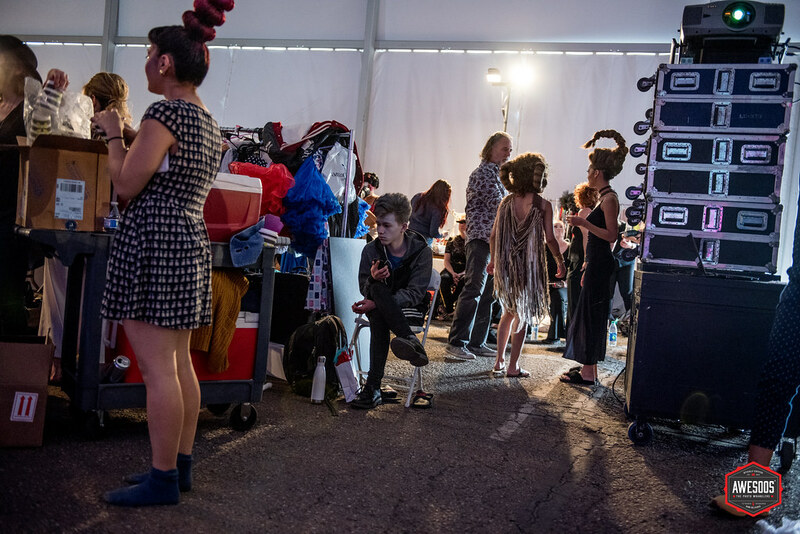 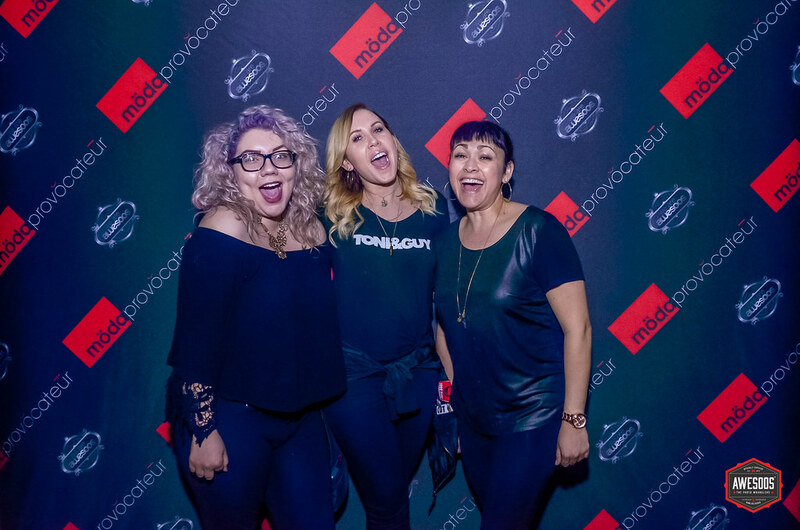 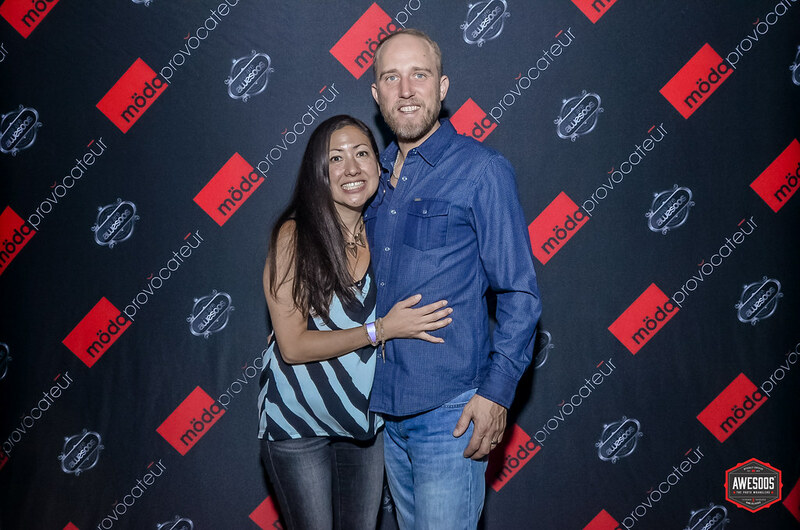 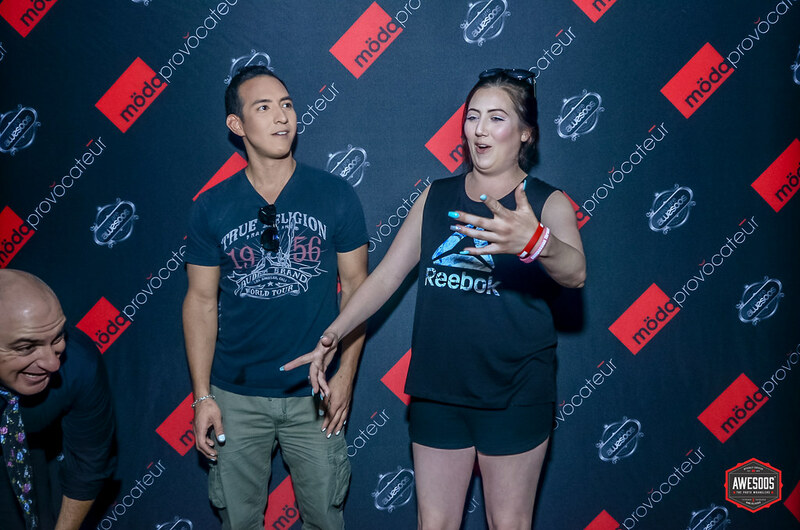 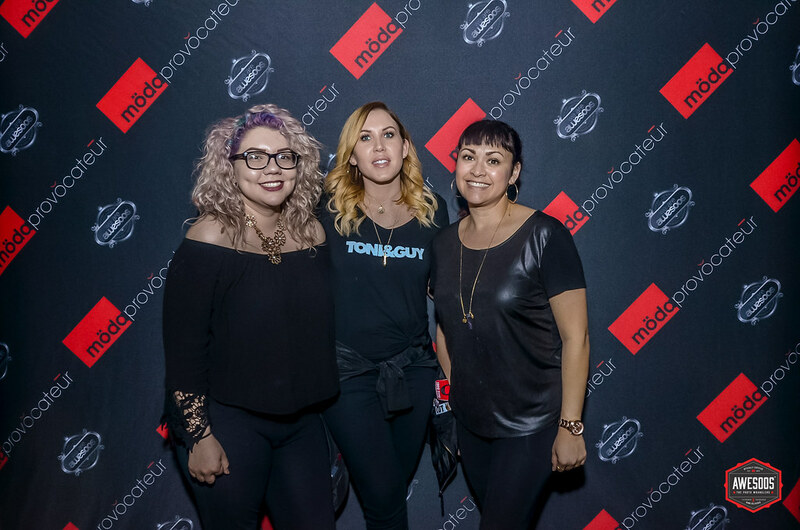 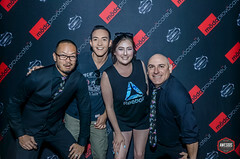 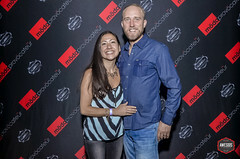 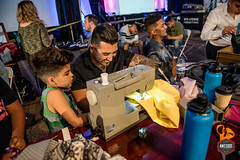 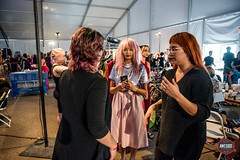 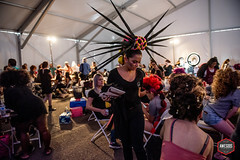 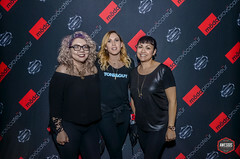 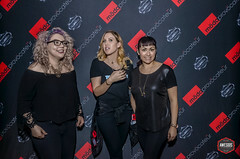 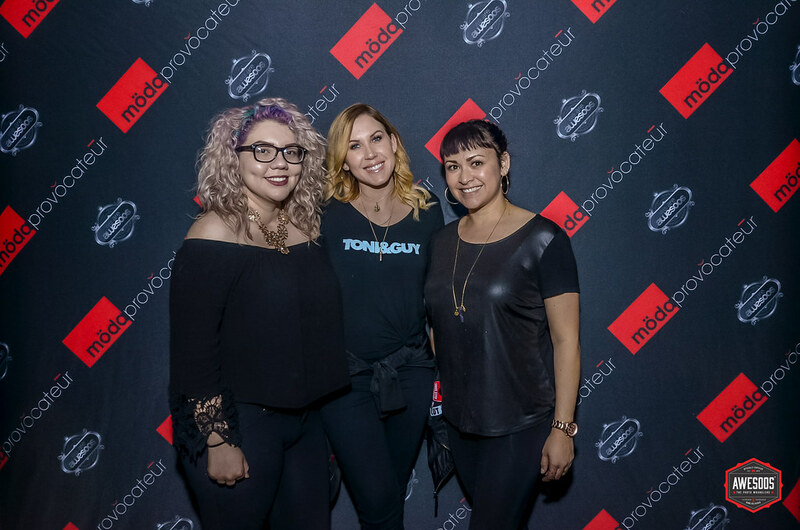 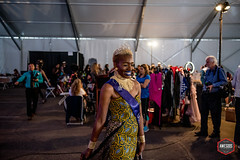 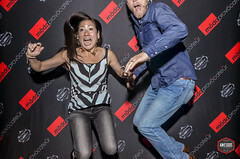 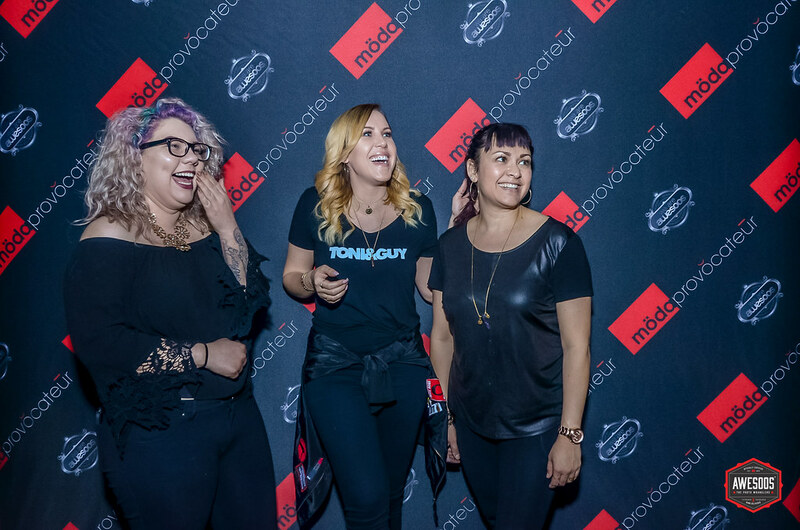 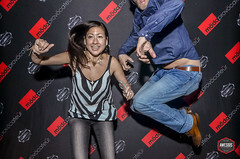 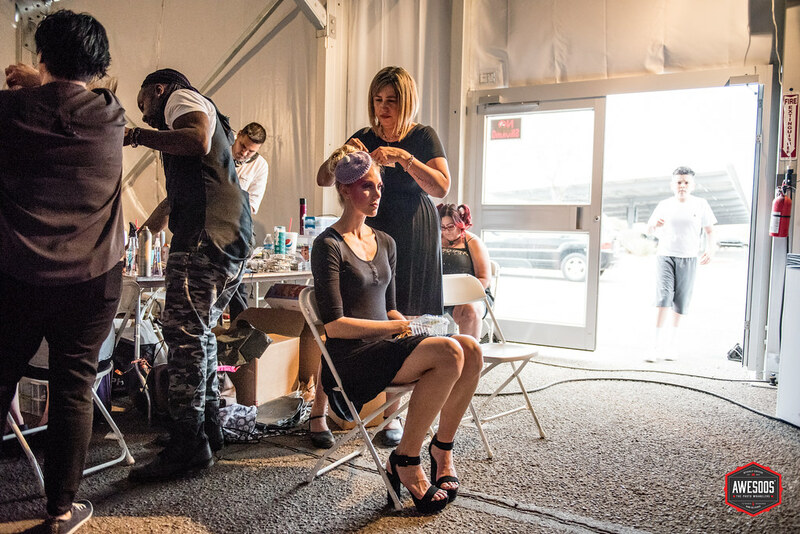 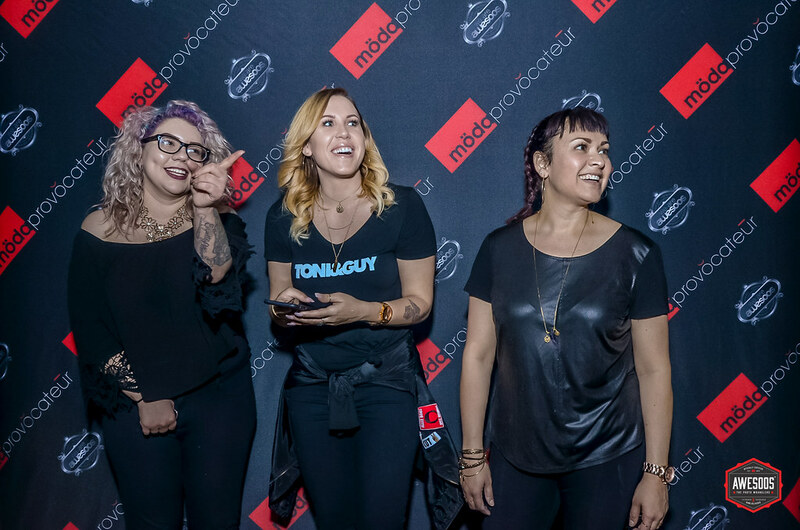 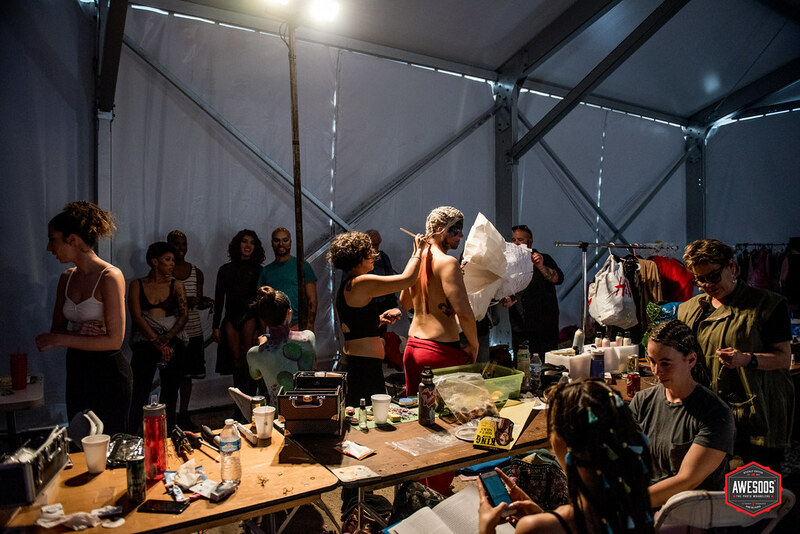 15th Annual Moda Provocateur Fashion Show — We Are Awesoos®— The Photo Wranglers®. 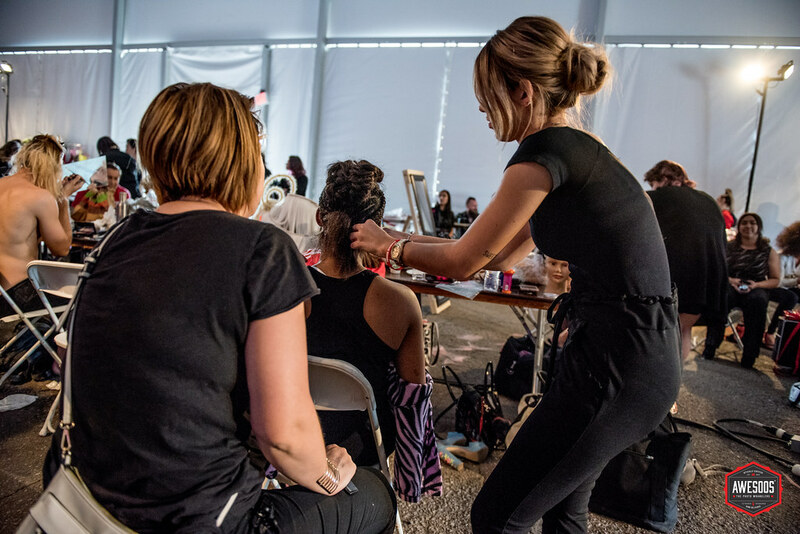 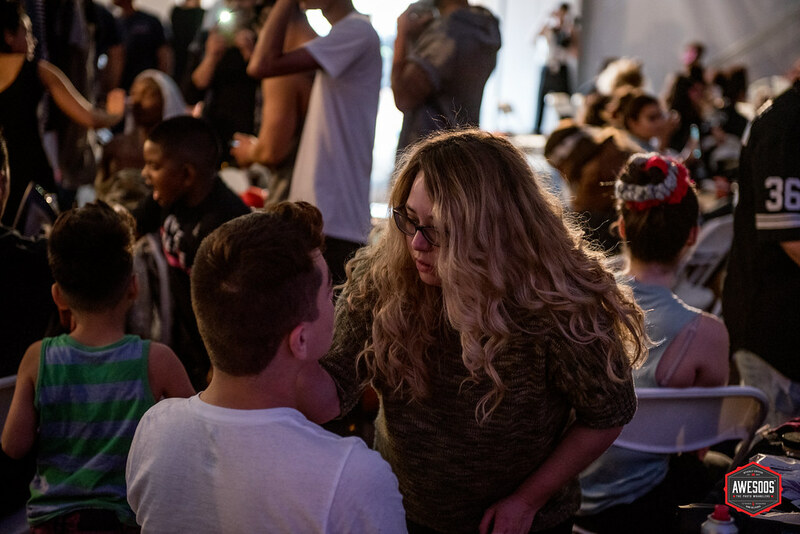 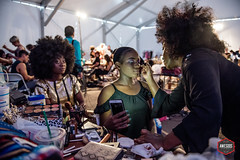 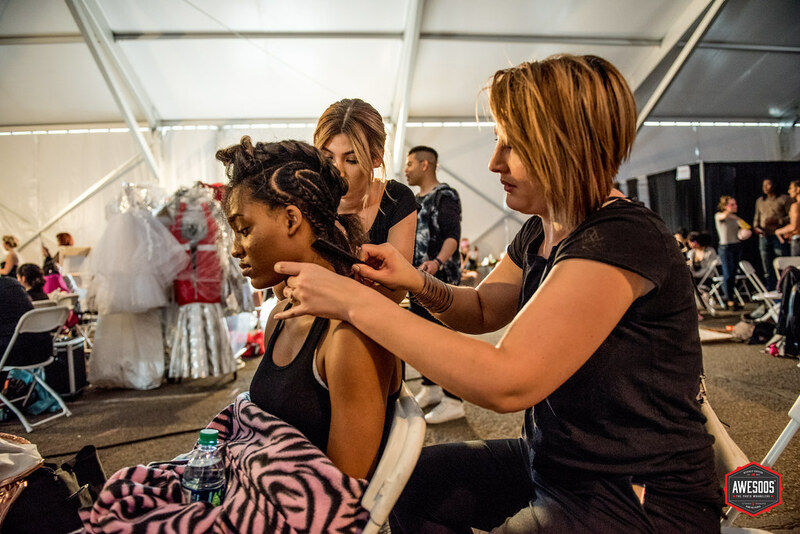 We’re excited to be collaborating for the first time with the Waba Cares Foundation at the 2018 15th Annual Möda Provŏcateūr Fashion Show! 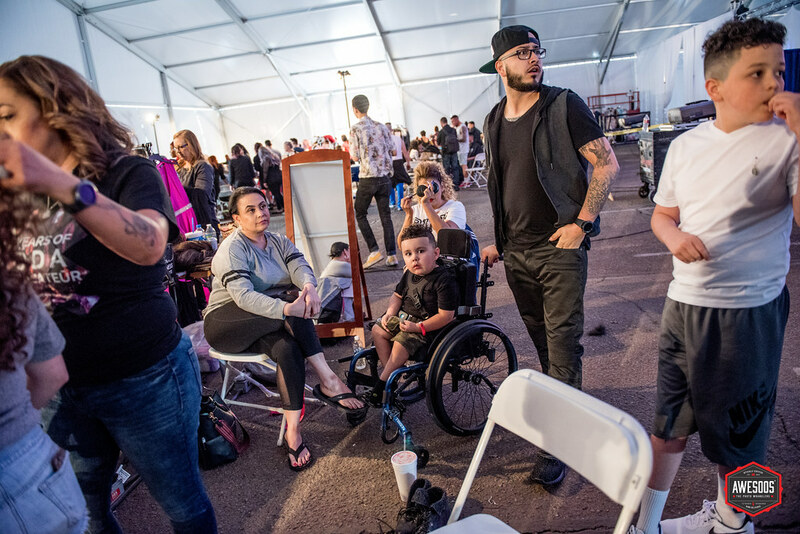 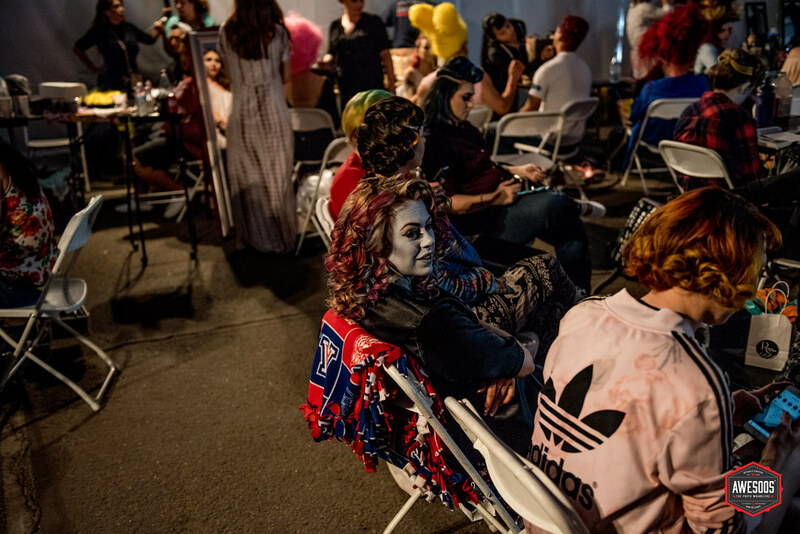 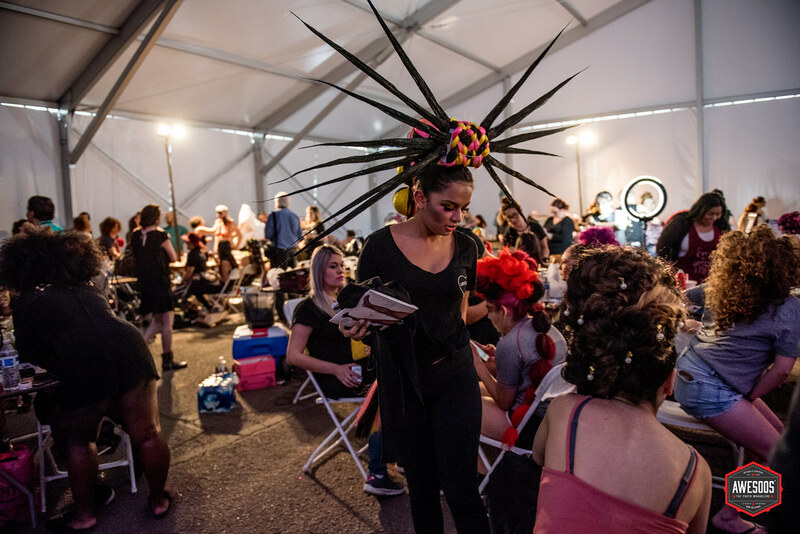 This year’s event is at a brand new location under the magnificent tent located at the Kino Sports Complex and brought to us by the Waba Cares Foundation Inc. It’s going to be a spectacular fundraising event!